Mother’s Day is that special day when moms get to relax while their children pamper them with all the things. Or, at least that’s how it goes down in our minds. 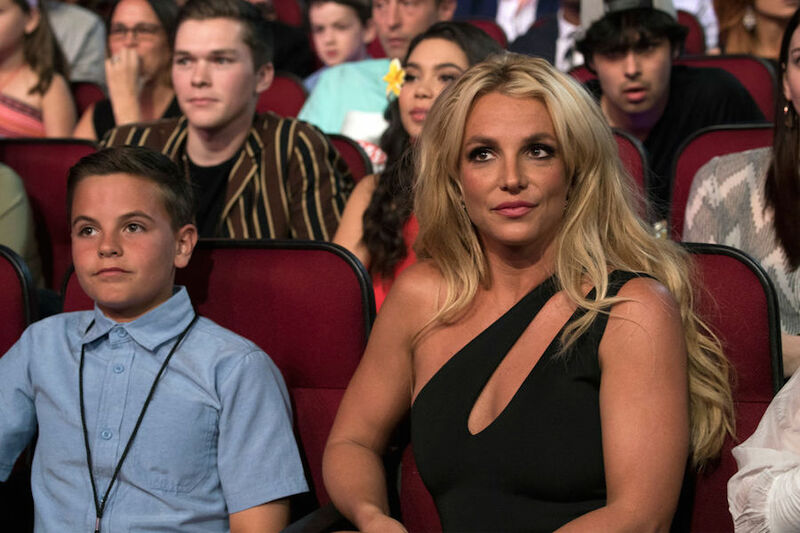 However, Britney Spears’ sons gave their mom a Mother’s Day gift that was precisely the opposite of pampering, but it’s the gift that keeps on giving — for us, anyway. Spears’ sons, Preston and Jayden, pulled a prank on their mom on Sunday night, and it nearly gave her a heart attack. The boys stole Spears’ phone, and Jayden recorded Preston walking into the kitchen where their mom was cooking. Spears was casually minding her own business, probably cooking a delicious dinner for her kids, when Preston scared the crap out of her. You likely noticed that Preston noted that this was their second attempt at scaring their mom. Yup. There is a part one. We are so sorry, Britney. Hopefully, the popstar will post the results on social media for the world to see. We feel invested in this payback situation, so we’re anxiously waiting to see what happens. Kids who prank their moms on Mother’s Day deserve the worst (and most fun) payback.